Did YouTube Buy Fake VEVO Video Views? 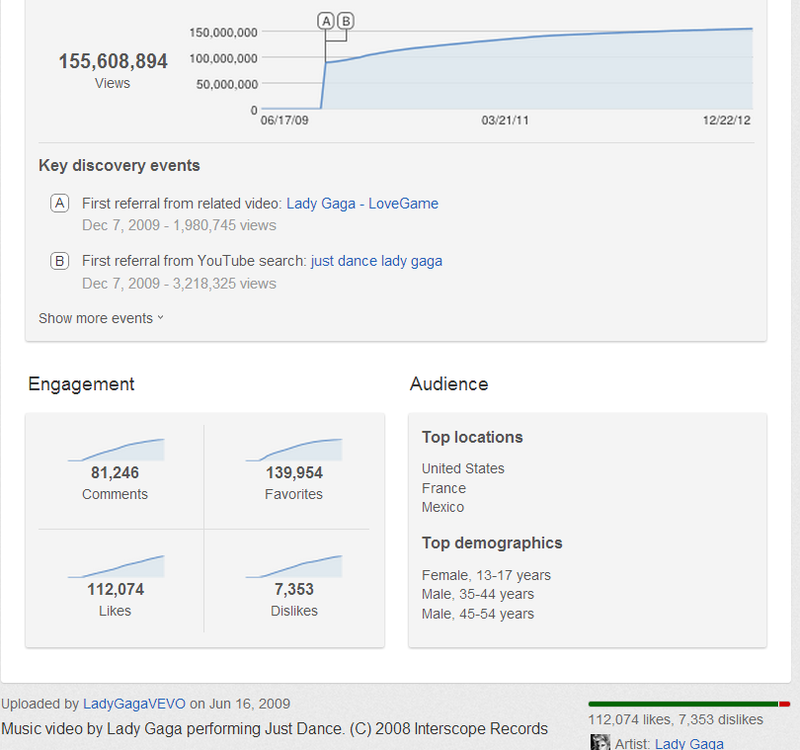 Last week, when YouTube thought no one was looking, it apparently removed 156 million views from Lady Gaga’s VEVO channel. The removal of the views appears to be part of a broad clean up of “botted” views. Botting is the practice of artificially increasing a video’s views on YouTube using automated “bots” – a practice that began in December of last year. Since the purging of botted views began this month, a man who goes by the alias of “spk” and claims to be a former YouTube employee has come forward to claim he was paid to bot videos for VEVO. This allegation is particularly controversial, as it comes on the heels of Google investing in a minority stake in VEVO. Spk claims to have a sprawling empire of bots that inflate views on various video games such as Diablo 3 and social media services including Twitter and reddit, but he got his start on YouTube. His original views bot was so successful, spk claims, that Google approached him and asked him to bot videos for VEVO back when the music conglomerate first started putting content on YouTube.  In a Skype chat with ReadWrite, spk alleged he was originally hired as a coding and system maintenance employee for YouTube in 2007, but in 2009 was told to bot VEVO videos. “I had to sit there and bot videos with millions and millions” of views, which he claims he did for “more than 20,000 videos.” In 2009, spk stated, he quit to start his own botting business, which he says currently employs 15 people, including the notorious botting reseller Tapangoldy. “I am doing nothing different, only working for myself now,” spk said. YouTube declined to commment on spk’s claims of employment or botting, but a company representative did confirm that spk received a large monetary sum from Google for identifying a security risk. And spk, whose real name has been redacted upon his request, is listed on the Google Hall of Fame security site. Whether or not spk was botting the original VEVO videos, early VEVO content shows signs of being botted. 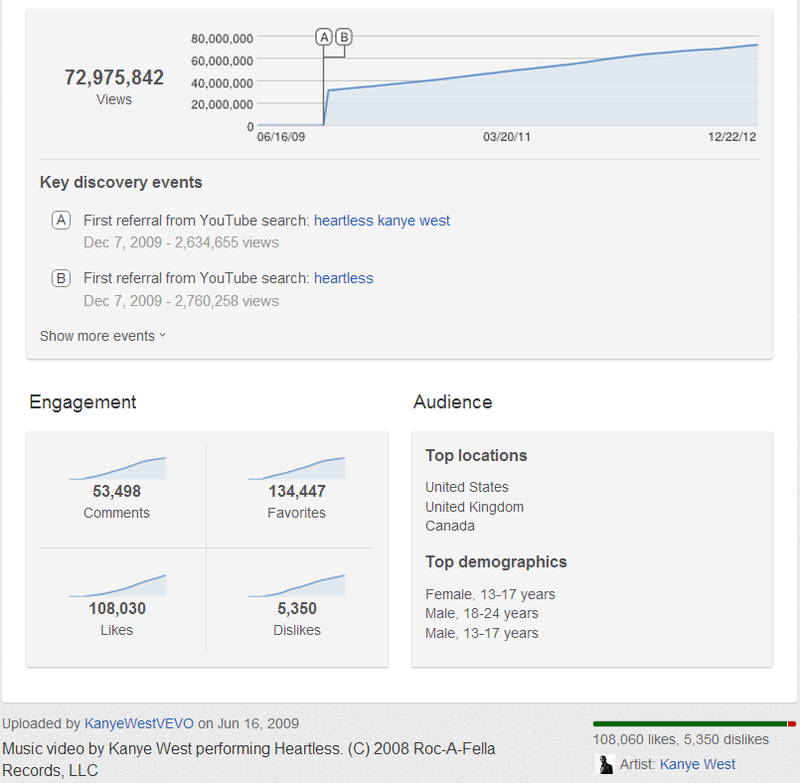 Kanye West’s video Heartless, for example, gained 33 million views in one day, according to the chart below, which spk claimed he botted per YouTube’s request. Compare that to Gangnam Style, the most popular video in YouTube history, which never saw more than 3 million views a day. All of Britney Spear’s music videos that aired before the creation of VEVO were also likely botted. 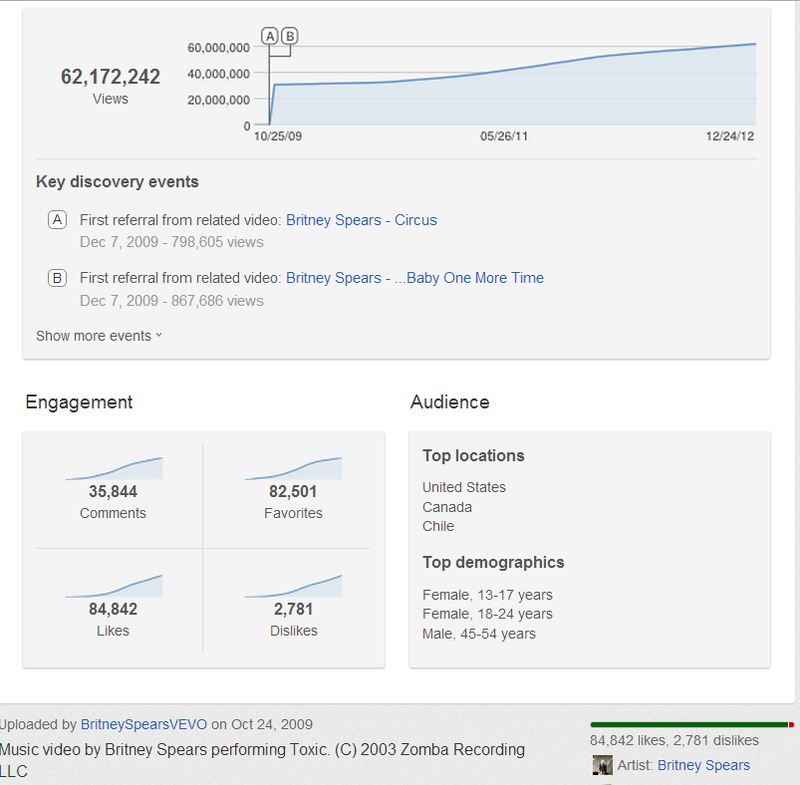 The view chart below shows her 2005 hit Toxic also getting 33 million views in one 24-hour period. The views data for The Backstreet Boys and N’SYNC music videos shows a similar story. Lady Gaga’s first hit Just Dance, which was uploaded to VEVO after the song had already made the rounds on the radio, television and pop charts, also shows signs of botting. The views removed from her VEVO channel last week were most likely taken from this video. But why would YouTube want to artificially inflate views on VEVO videos. The most obvious reason would be to boost advertising rates. The VEVO channels charge the highest rates on YouTube, presumably because of the the large numbers of views they get. Another reason might be to raise the search ranking of VEVO content and help establish the channels as a music video powerhouse. Higher view counts also mean the video shows up higher in YouTube search, which increases the chance someone looking for a particular song will click on the official video release. YouTube’s view purging suggests it is no longer botting its VEVO content. Newer music videos – like those from Katy Perry, for example – show no signs of botting. Now that Google is taking a direct financial stake in the VEVO channels, it appears that the practice of artificially inflating video views is being slowed or halted. If spk’s allegations are true, though, advertisers may have paid artificially high rates for video views created by bots, not real people.